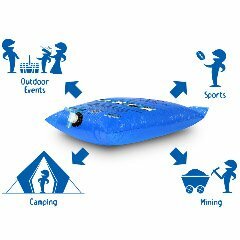 Secret Rocky Runners are holding their first major event, Salt Lakes City Limits Trail Race and Aussie Natural are supporting the event through donating 32 x 15L one-way water bottles. Secret Rocky Runners is a social running group, based in the heart of Rockingham, Western Australia. Their main purpose is to have fun while encouraging and supporting other runners. They welcome people from all suburbs around the Rockingham area and all levels of fitness, from the beginner athlete to the experienced ultra marathon runner. The event is located at Lake Walyungup in Warnbro and takes in the natural beauty of the trail and lake. 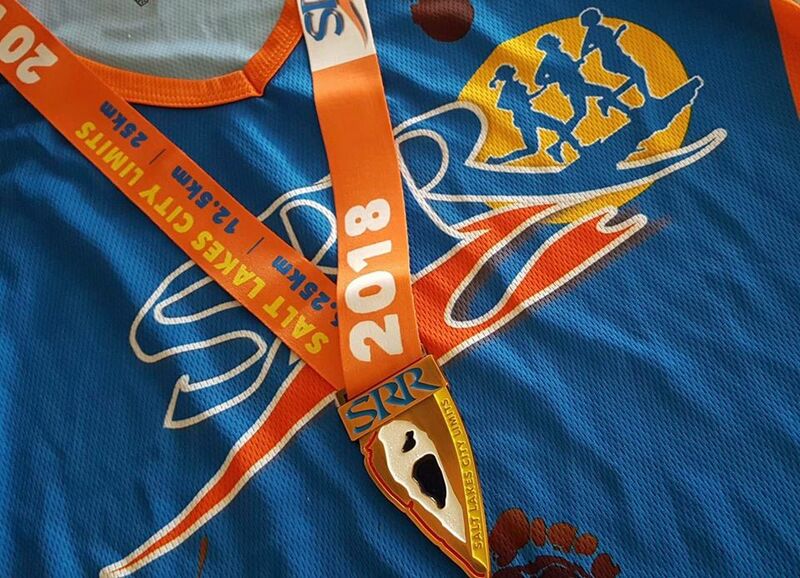 All participants receive a gorgeous medal, with trophies and prizes going to the 1st, 2nd and 3rd male and female runners in each of the main distances as well as some great spot prizes. 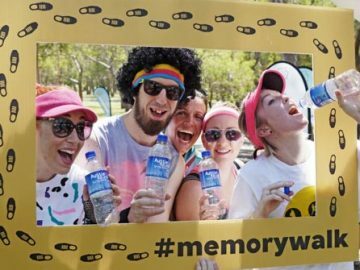 Aid stations will be set up and will be located every 3.125km and will include Aussie Natural Water, Tailwind, and lollies to keep all participants running. The Beat the Walyungup Lake Witch 2km Kids Race which is a 2km loop around the starting area. A 6.25km open to all ages which is a 3.125km out and back to a gorgeous viewing area of the lake. A 12.5km for 13 years and over which is an out and back to the end of the track. A 25km for 16 years and over, which is 2 laps of the 12.5km out and back. To register for the event, visit www.secretrockyrunners.org.au and follow the link. For the event, 32 x 15L one-way water bottles are being donated. 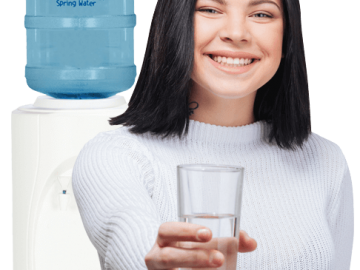 Great for events, it’s an easy way to keep everyone happy, healthy, and hydrated, with single-use bottles conveniently available in two sizes: 12L and 15 L. They can be used with an existing dispenser, or, Aussie Natural also have a great range of dispensers to suit as well. 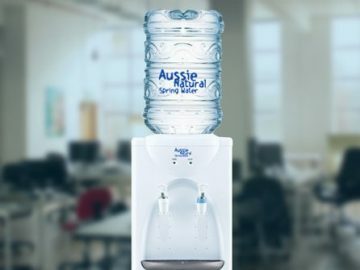 Our Natural Spring Water is sourced from the Darling Ranges natural springs, drawn from the ground carefully and transported to out local, bottling facilities. Bottled in convenient single-use bottles, which are made from PET plastic and are fully recyclable, to lessen any environmental impact. Aussie Natural strongly believe in giving back to the community and are always excited to be involved in any way we can sponsor local events and organisations around Perth and regional Western Australia. As a locally own and managed Perth company, we take pride in contributing to the community and social initiatives that make Western Australia such a great place to live and work. Fill out the enquiry form and contact us today to find out how we can help supply you with Natural Spring Water for your next event!